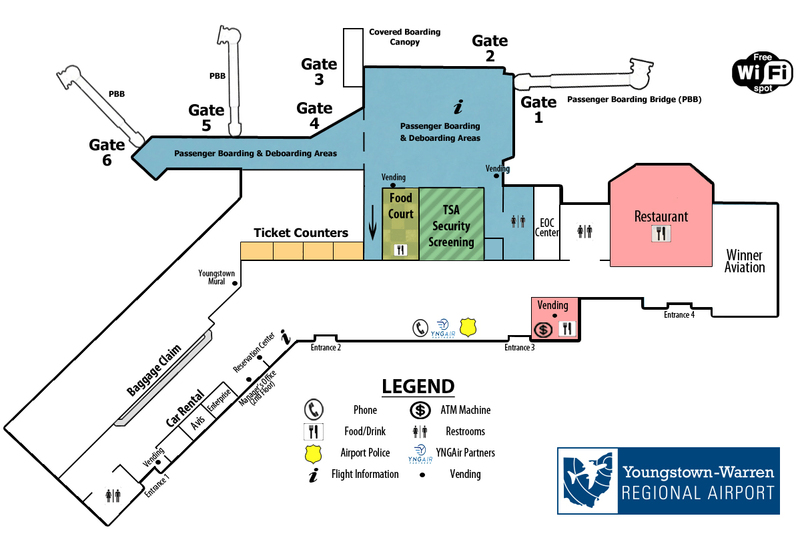 The Youngstown-Warren Regional Airport terminal is located on the southeastern portion of the airport on Ohio State Route 193, just minutes from State Routes 11 and 82. 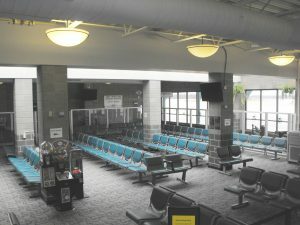 The terminal has six airline gates, featuring three airline passenger jet boarding bridges. Our convenient terminal offers an abbreviated ticket counter and security lines, free WiFi, and shorter walking distances from the parking lot to the terminal and from the ticket counters to the airline gates. A total of $2.5 million in terminal improvements have taken place to make our terminal even more convenient and hassle-free for our passengers. The Youngstown-Warren Regional Airport Airfield is open 24 hours a day. 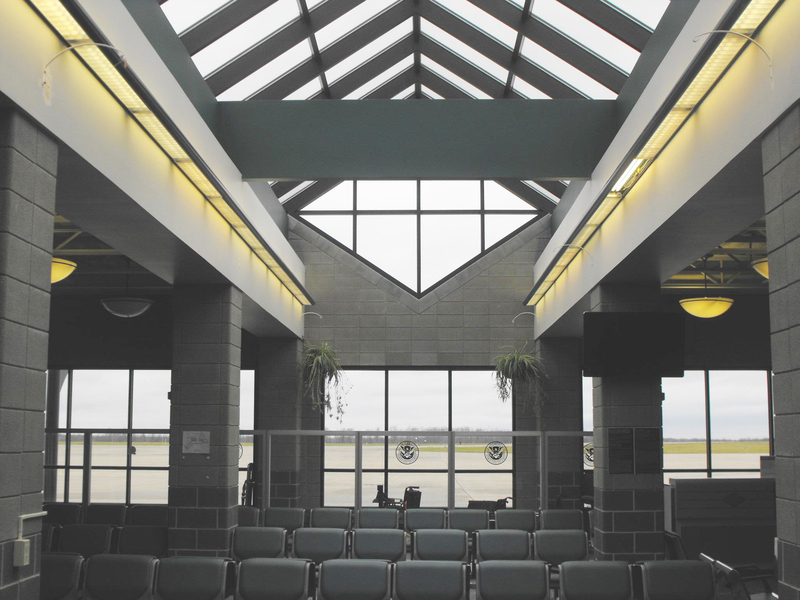 Federal Aviation Administration Air Traffic Control, Aircraft Rescue, firefighting, and police services are also available at all times. 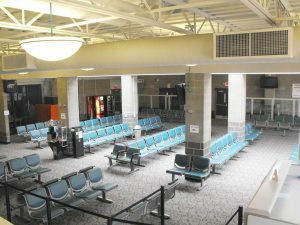 The main passenger terminal building for airline passengers opens daily at 6:00 a.m. and remains open until the last airline or charter flight. 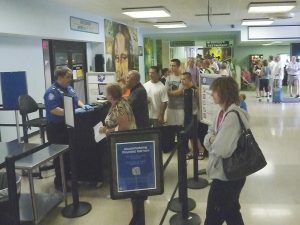 Airport security is provided by the Trumbull County Sheriff’s Department. 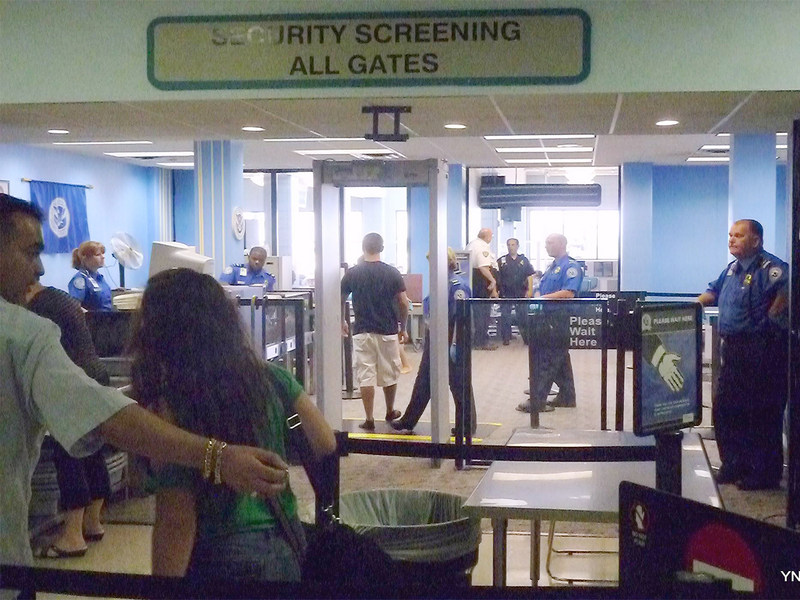 For traveler information, visit the TSA Traveler’s Guide for answers to common screening questions. For hazardous material restrictions, visit the FAA Check List, PackSafe to learn more about what to bring and not to bring on your flight. 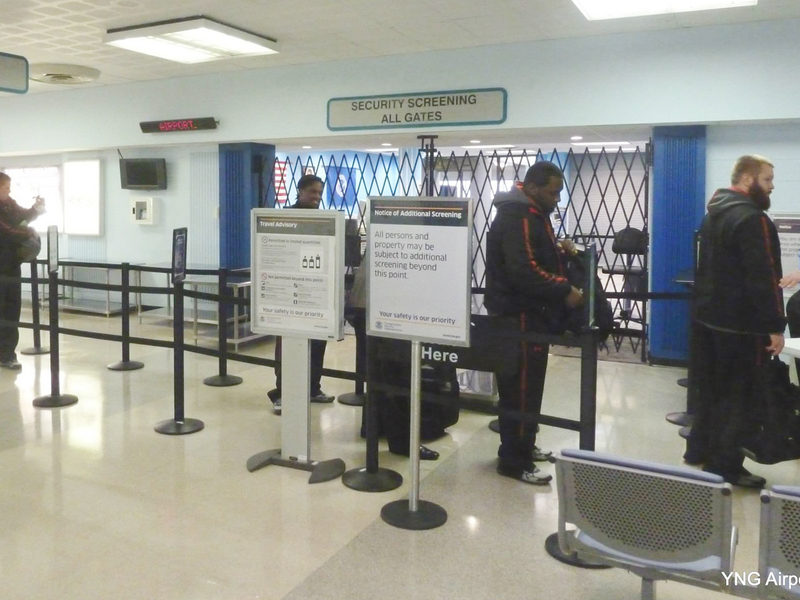 For airport-related business, we can be reached Monday-Friday (except holidays) from 8:30 a.m. until 4:00 p.m. at 330-856-1537. 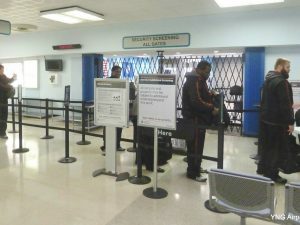 If you are calling after hours, please call 330-856-4421.